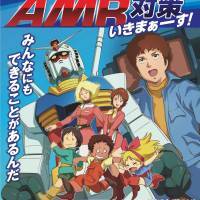 The health ministry has enlisted the help of Amuro, the protagonist of the popular anime series “Mobile Suit Gundam,” in its battle against the misuse and overuse of antibiotics — which can lead to antimicrobial resistance (AMR). 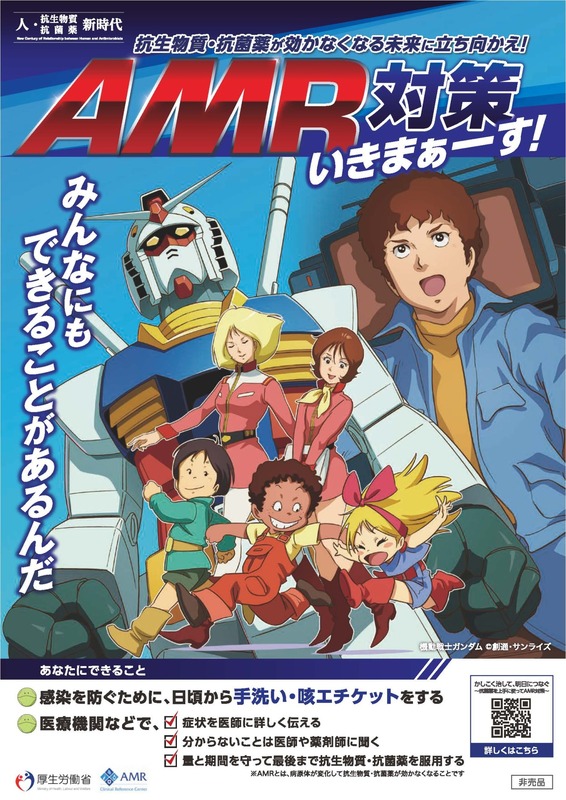 Amuro Ray’s famous phrase, “Amuro ikimasu!” (“Amuro is heading out!”), used when the pilot embarks on a flight to fight the enemy, is featured prominently on the official poster for the campaign launched on Sept. 29, albeit with a twist: “AMR taisaku ikimasu!” (“AMR countermeasures are heading out!”). 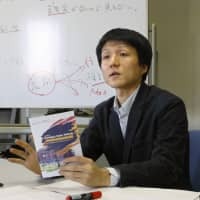 Ministry official Hiroshi Naruse said he came up with the idea himself as he tried to figure out how to raise public awareness of the little-known acronym for antimicrobial resistance, which has lead to the prevalence of superbugs, or bacteria resistant to antibiotics. Doctors have long dispensed antibiotics for minor ailments, including sore throats or fevers, even though the drugs, which are meant to kill or inhibit the growth of bacteria, have little effect on colds or other viral illnesses. Abuse of antibiotics and other antimicrobial drugs has led to the emergence of powerful drug-resistant pathogens worldwide. In 2015, the World Health Assembly issued a global action plan to address AMR, urging member states to commit to national versions of the program. 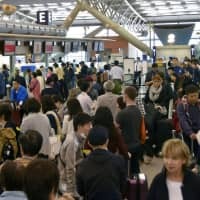 Japan adopted its own action plan in April 2016, setting measurable targets to curb domestic consumption of antibiotics, including cutting total usage by 33 percent by 2020 from 2013 levels. 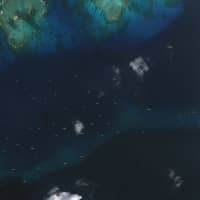 Yet AMR remains an obscure concept for many people here. In fact, Naruse is not afraid of using anime or jokes to get people’s attention for a public health cause. Earlier this year, he came up with the idea of calling on outbound travelers to get vaccinated for mashin (measles) beforehand, using the popular anime series “Mazinger-Z.” The measles campaign poster, featuring a humanoid robot, bears the slogan: “Mashinga Zero” (“Measles to Zero”). Naruse, however, stresses that he’s not just cracking jokes. 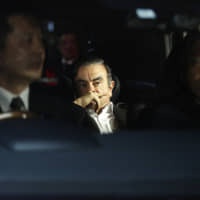 As for the Gundam poster, he argues that the superhero story resonates with the public and syncs with the message that AMR is a huge challenge that humankind needs to overcome. Also on Sept. 29, the ministry released a pocket-size manual for doctors to help them determine when to dispense antibiotics. The manual, based on guidelines unveiled on June 1 by the ministry, discourages doctors from dispensing antibiotics to treat colds, as well as acute sinus infections, sore throats, acute bronchitis and acute diarrhea. Drug-resistant superbugs cause about 700,000 deaths each year globally, according to the Organisation for Economic Co-operation and Development. If no measures are taken, superbugs could kill 10 million people by 2050, according to a 2014 report commissioned by the British government. That would surpass the 8.2 million cancer-related deaths recorded globally in 2012.